There are currently 0 users and 202 guests online. A Sekret Santa game for sylvie - Merry Christmas! 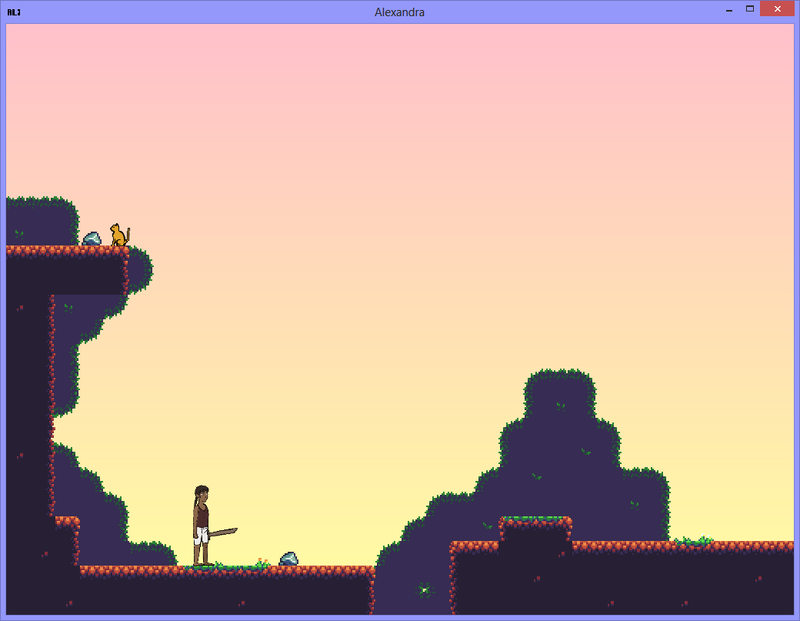 In this game you play as Alexandra, a sword-swinging explorer! Swing your sword with the "A" and "S" keys. 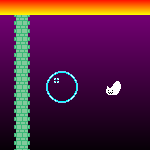 Enter/Exit inventory with "ESC" or "I"
I hope there's no game breaking bugs left - if you find any please let me know and I'll update the game! This was really cute! Is there an ending of some kind that I missed? I think I explored all the maps. I liked how even in such a small world there were several secrets to find. The character customization was fun too. It makes me wish for a bigger game with the same mechanics! Thank you! I guess the game is finished once you get all of the clothes, but I didn't add any trigger once that happens.. The character art/animation/customisation in this is incredible! I'm so impressed that you managed to address every item on the list, too. Hmm… one of the items on the list is "Bad game design"… did I just accidentally insult you? This looks super great! Good music.